UPDATE: Private, charter and homeschool students have a smooth path to access Measure 99 funds and attend outdoor school. Friends of Outdoor School is the key connection between Outdoor School and the larger community of individuals, businesses, nonprofit organizations, and government agencies that support Outdoor School programming. In 2016, Oregon voters passed Ballot Measure 99, authorizing funds from the state lottery to provide all 5th or 6th grade students in Oregon access to a week of Outdoor School. For many children, ODS is their very first experience hiking in a forest, getting their feet wet in a stream or exploring sea life along a sandy beach. 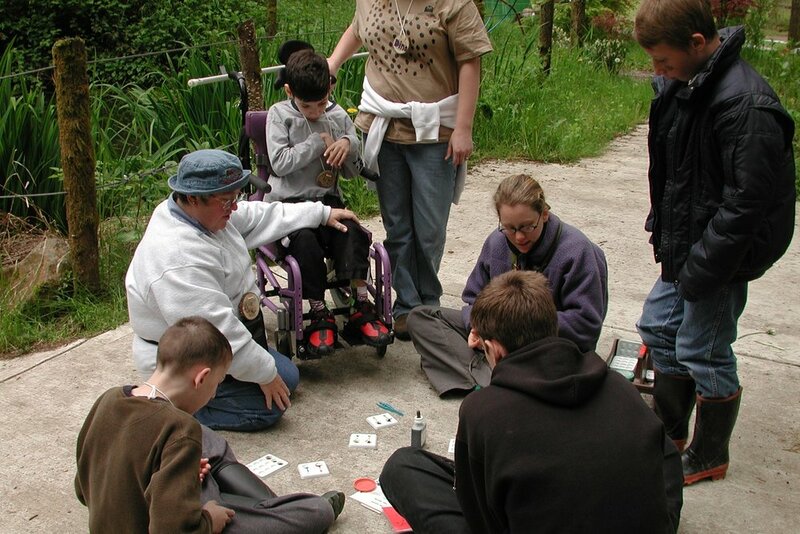 Outdoor School can change lives, teach life lessons, and create magical moments. Every story is important — tell us yours. Whether you donate, volunteer in a classroom, or join a work party at an Outdoor School site, we are excited to have you join us! Receive important updates about Outdoor School throughout Oregon, the status of the statewide funding, and Outdoor School events.